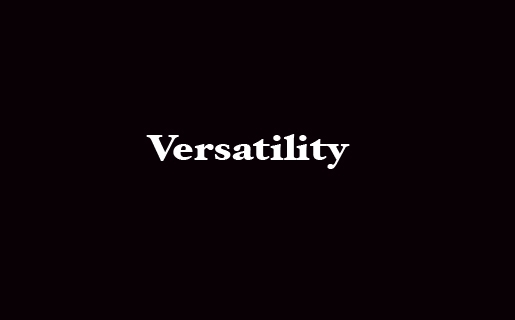 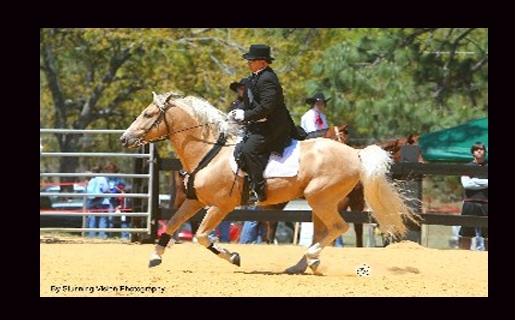 Ivory Pal has been successfully shown in English, Western, Model, Jumping, Trail, Dressage, and Versatility classes as well as extensive trail experience. 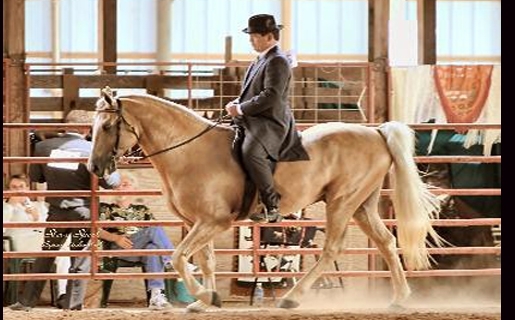 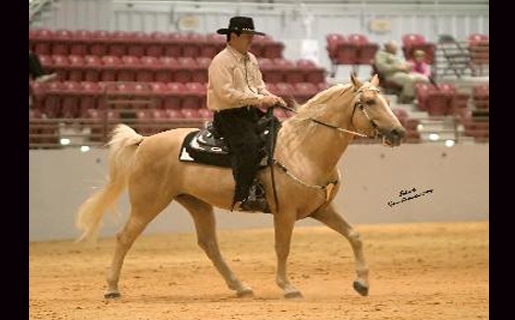 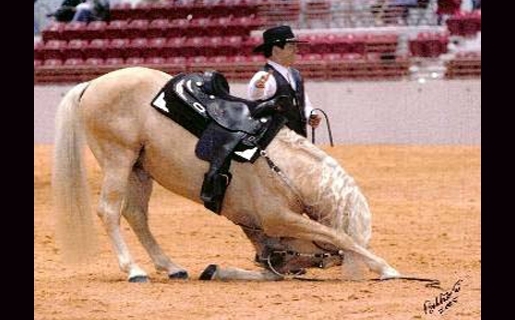 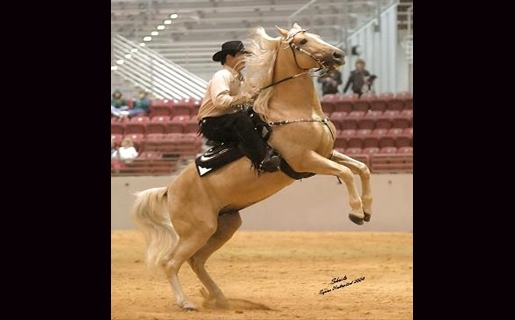 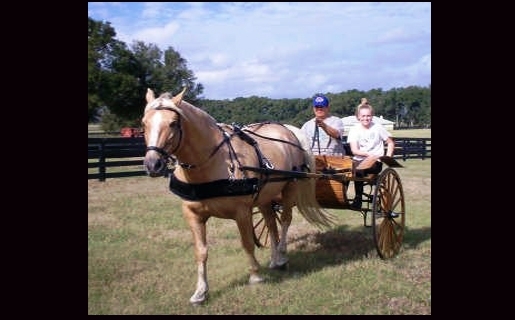 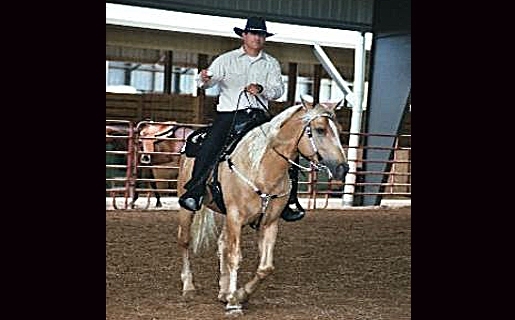 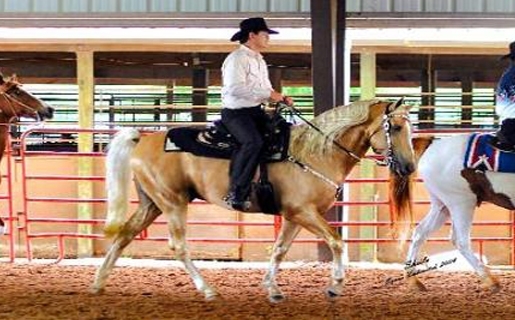 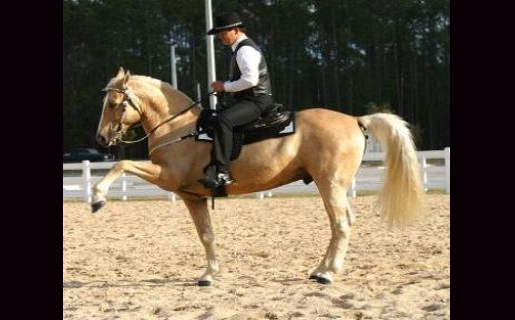 He has competed at shows with as many as three hundred horses that included stallions, mares, and geldings. 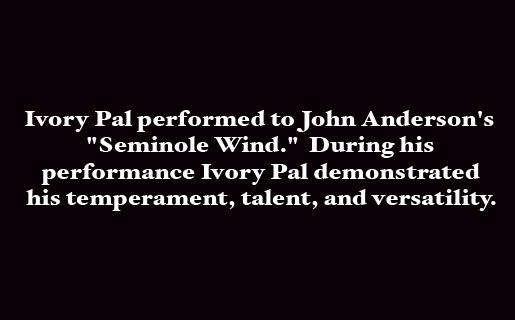 Ivory Pal thoroughly enjoys the shows and is always the gentleman, displaying his usual calm and easy going persona;ity. 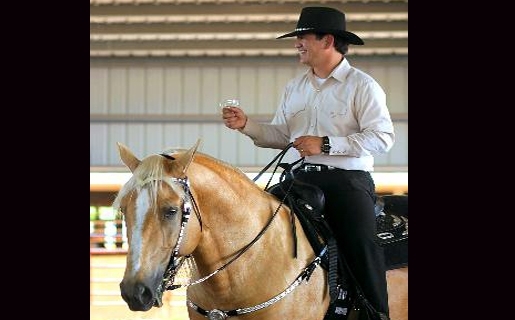 One of the most exciting and unique events of the year in the South. 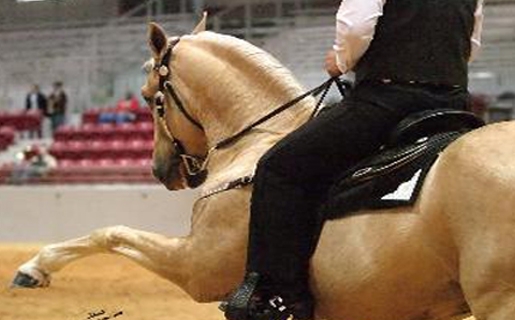 In its fourth year, the Showcase is the largest stallion expo in the USA! 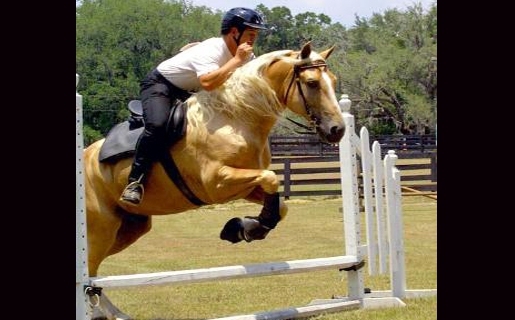 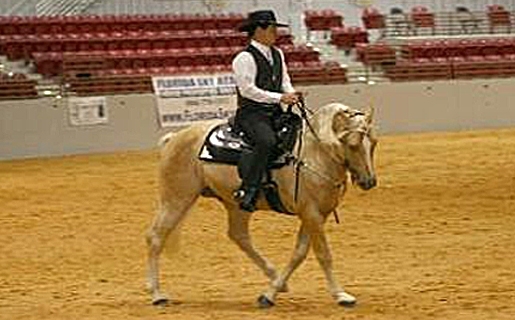 The showcase is organized by Gail Shrine of Dixie Plantation Equestrian Events and was held on December 11-12, 2004 at the new Jacksonville Equestrian Center, Jacksonville, Florida. 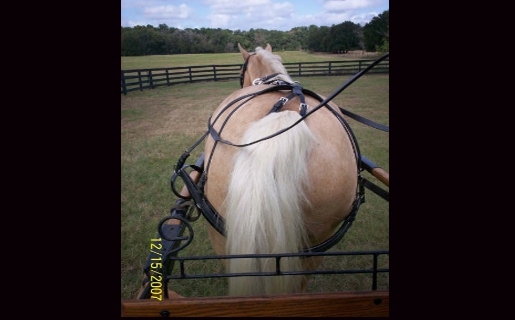 sniff test. 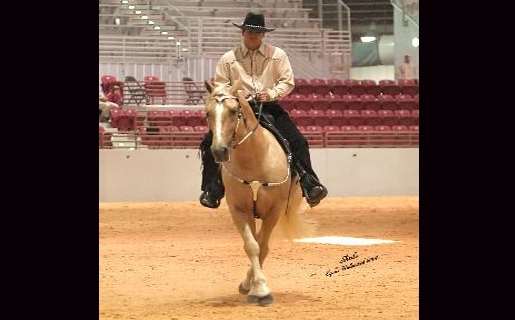 Ivory Pal was one of the stallions invited to participate in this prestigious event to represent the Tennessee Walking Horse breed!